Just months after marijuana's legalization in Canada, innovative cannabis retailers are emerging to disrupt Canada's marijuana retail landscape. Following the 3 month anniversary of marijuana’s legalization in Canada, analysts and consumers alike are wondering what’s next for Canada’s marijuana retail landscape. “After more than three months of legalized cannabis, Alberta counts 36 per cent of the country’s legal pot shops. Not only is Alberta home to the bulk of Canada’s marijuana retail brands, but the regulatory body in charge of the province’s cannabis policy—the Alberta Gaming and Liquor Commission—is setting the tone for the future of legal cannabis products across all of Canada. With a firm grasp on the importance of the Albertan cannabis market, let’s take a look at some of the biggest Canadian marijuana companies looking to disrupt the marijuana retail sector in 2019. 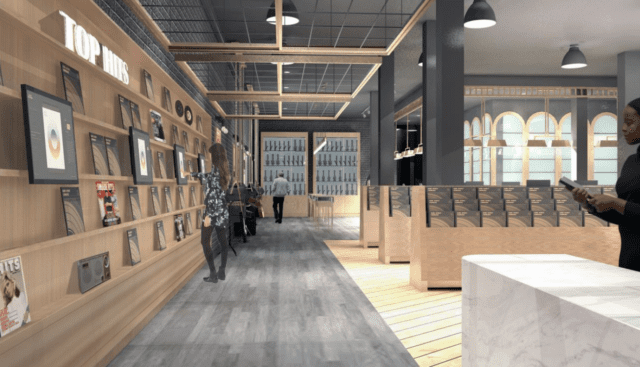 Westleaf (TSXV: WL), a vertically integrated cannabis company focused on innovative retail experiences and engaging cannabis brands, is one of the newest market entrants looking to dominate the cannabis retail sector. An artistic representation of Westleaf’s Prairie Records store concept. Prairie Records aims to create a premium marijuana retail experience by leveraging the instinctual tie between cannabis & music. What’s more—Westleaf is already working with some of the industry’s largest licensed producers. Through either strategic investments or development partnerships, Westleaf has attracted the support of Tilray (NASDAQ: TLRY), Delta 9 Cannabis (TSXV: NINE), and Vivo Cannabis (TSXV: VIVO). In terms of management expertise, Westleaf is in good hands. From proven marketing executives to former MJardin directors and billion dollar asset managers, Westleaf has the guidance it needs to execute on its vision to become Canada’s leading cannabis retailer. 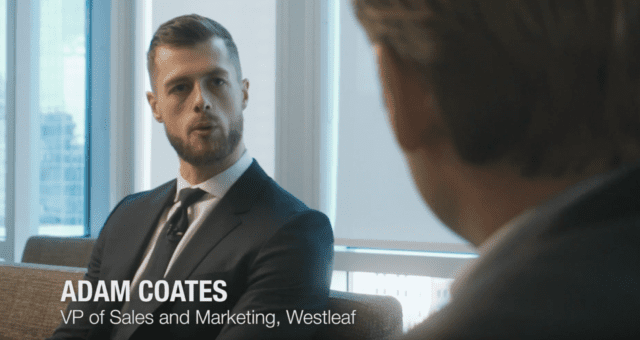 Adam Coates, Westleaf’s VP of Sales & Marketing in a recent interview. 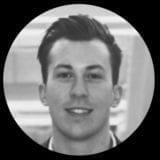 Mr. Coates formerly served as the VP of Specialty Sales at Labatt Brweries—leading multi-million dollar nation-wide sales for brands such as Mill Street Brewery, Palm Bay, and Mike’s Hard Lemonade. Canopy Growth Corp. (NASDAQ:CGC)(TSX: WEED), Canada’s largest cannabis company, knows full-well the importance of branding. Since then, Canopy’s market cap has swelled above C$22 billion. In just a couple of weeks on Valentines Day, Canopy is expected to announce its financial results for the third quarter fiscal 2019 ended December 31, 2018. With continued growth in its share price, investors must believe them to be stronger than ever – we will know just how strong in a couple of weeks. Alberta’s very own Aurora Cannabis (NYSE and TSX: ACB) has a stake in 9 cannabis retail stores in Canada, all of which are located in Alberta. Aurora’s retail reach is comprised of 4 store locations under the brand name Canna Cabana (due to their C$10 million investment in marijuana retailer High Tide), and 5 stores under the brand name Nova Cannabis, which is the cannabis retailing arm of Alcanna Inc. (TSX: CLIQ) (the Canadian liquor retailer behind brands such as Liquor Depot and Wine and Beyond). 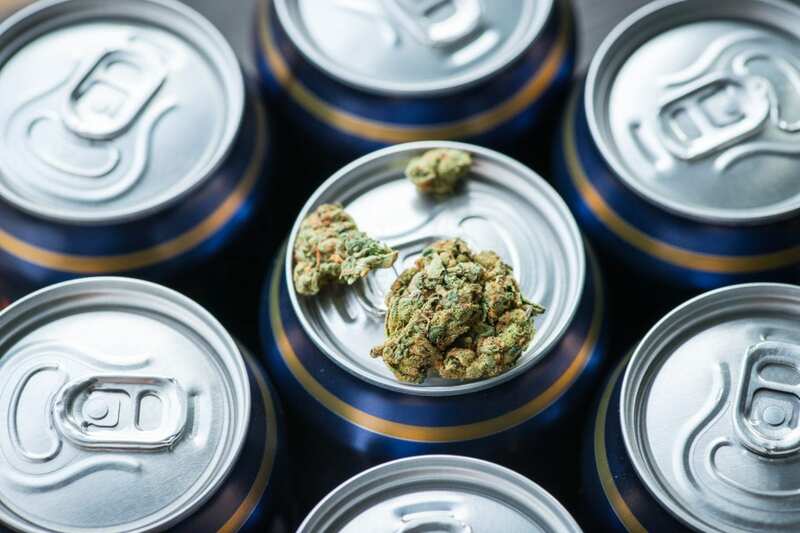 “Alberta-based Aurora Cannabis reached a license agreement with Alcanna, the largest private-sector liquor retailer in Canada. In addition to High Tide’s growing portfolio of retail marijuana brands, Aurora has access to a wide selection of converitable retail locations through Alcanna—meaning Aurora’s retail presence is all but guaranteed to increase, should they obtain the required permits to do so. Just last week, Aurora closed its previously announced offering of 5.5% convertible senior notes due 2024 for gross proceeds of US$345 million (including US$45 million pursuant to the exercise of the initial purchasers’ over-allotment option). 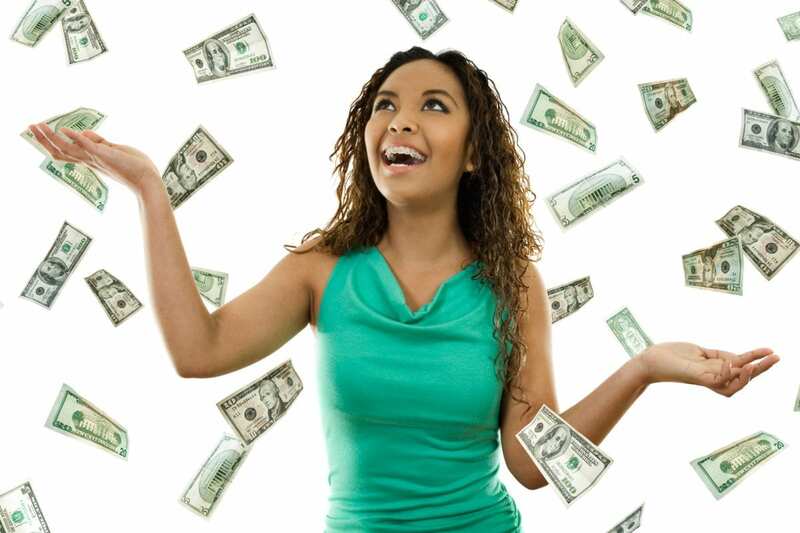 Aurora expects to use the net proceeds from the offering of the notes to support its Canadian and international expansion initiatives, for future acquisitions and for general corporate purposes, including working capital requirements to continue the Company’s accelerated growth. 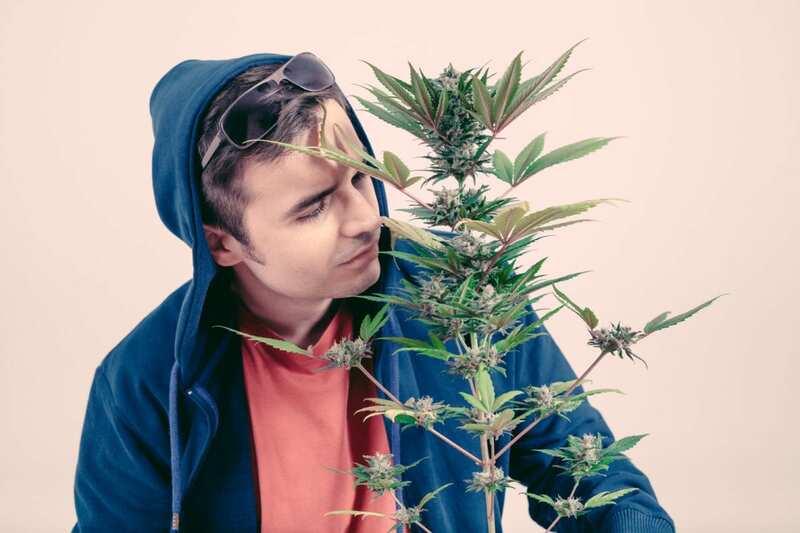 While Fire & Flower is a privately held company, it has received a number of investments from various leading marijuana producers, with aggregate investment totalling well over C$20 million to date. Some of Fire & Flowers most notable investors include Aphria Inc. (NYSE and TSE: APHA) and The Hydropothecary Corporation (TSX: HEXO). National Access Cannabis (TSXV: META) is best known for its strategic alliance with Second Cup (TSX: SCU) to convert Second Cup locations into National Access Cannabis branded cannabis stores. But while investors continue to pine over the potential of CBD-infused coffee beverages, National Access Cannabis is growing into one of Canada’s largest cannabis retailers.